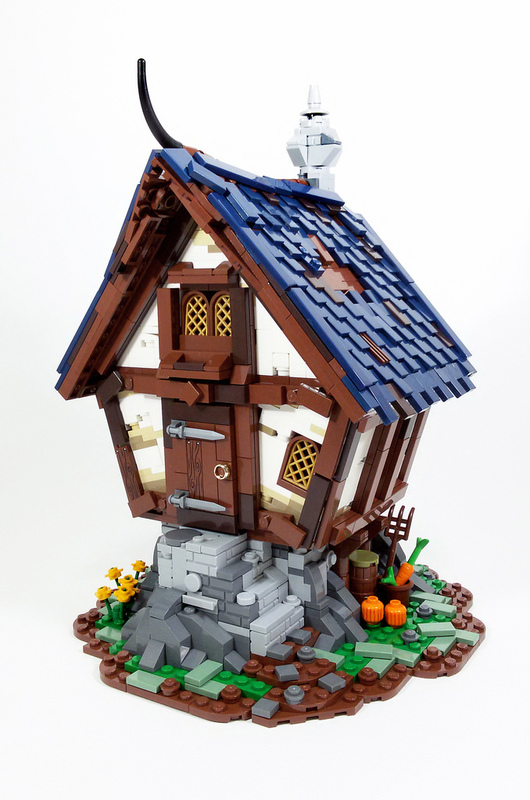 I just had to share this off-kilter cottage by Christophe. I love the off-angle, and the roof. The swords on the door are a nice touch. I encourage you to check out more of his flickr gallery, too. There are plenty of lovely examples of cottages and buildings that are just whimsical.